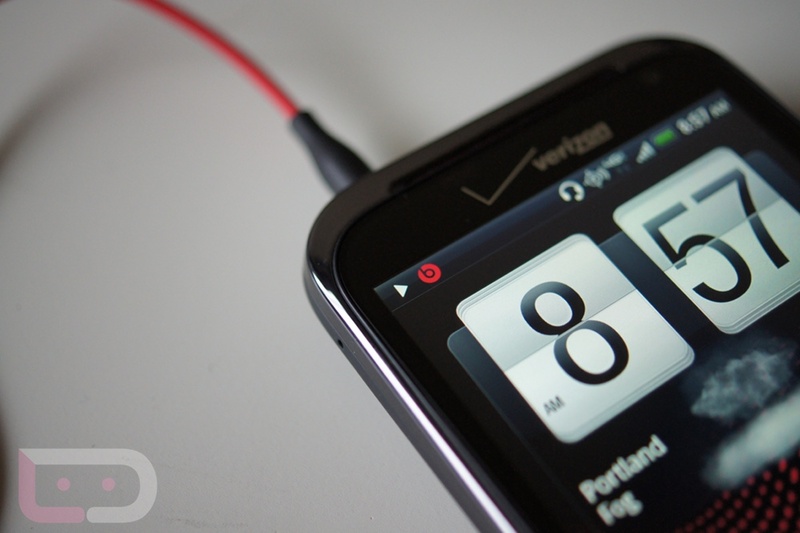 As we found back in January, the HTC Rezound’s sneaky global radios were exposed by a user over at XDA. Now, a fully functional GSM ROM has been released for all HTC Rezound owners that want to take a leap to a different carrier. It’s called the Venasaur, most likely because the developers are all about the ‘evolution’ of the device. The ROM comes with a ton of tweaks and hacks, other than just being able to use a T-Mobile or AT&T SIM on it. Download links and instructions are available if you follow the via link below. If this is the step you have thought about taking, do be careful while performing these advanced tasks. Thursday Poll: Bigger Deal - Unlimited Data or 4G LTE?